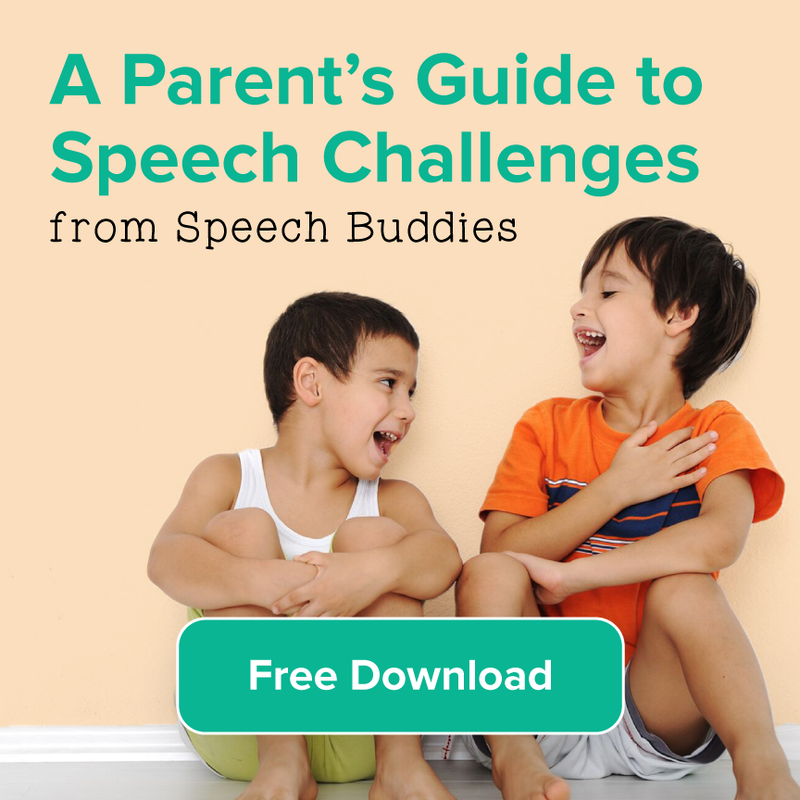 First, it’s important to know what a speech and language assessment is. A speech pathologist first collects an extensive history of the patient (heath, development, education) and then performs and evaluation to determine their current level of functioning and areas of weakness. Their evaluation can be formal or informal. 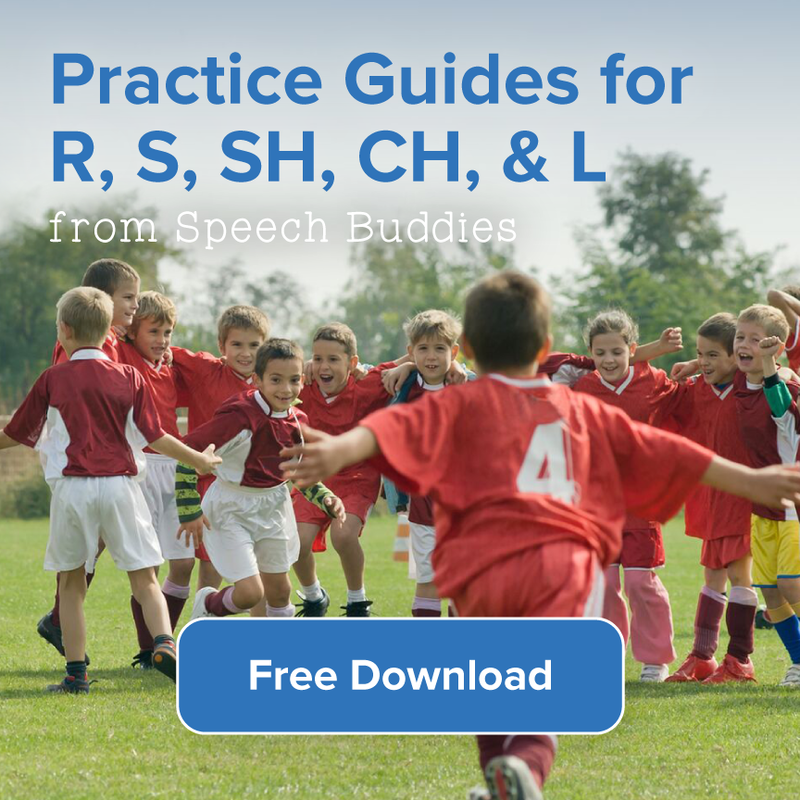 Informal is usually observations made in the clinic or during play, while formal might use a standardized evaluation tool to evaluate a child’s speech and language. According to ASHA, the “Results of standardized tests provide the speech-language pathologist with valuable information regarding the communication abilities in specific areas.” They are useful because they provide standard scores and age equivalent information about a patient’s skills. They also give a consistent platform for SLPs to draw comparisons (if the same test is administered yearly, it is a good way to measure progress). Regardless of the instrument or process used, SLPs are always encouraged to use “evidenced based practice” when making clinical decisions. This means grounded in science and not just risky, looks appealing or seemingly favorable treatment protocols without support for their efficacy. 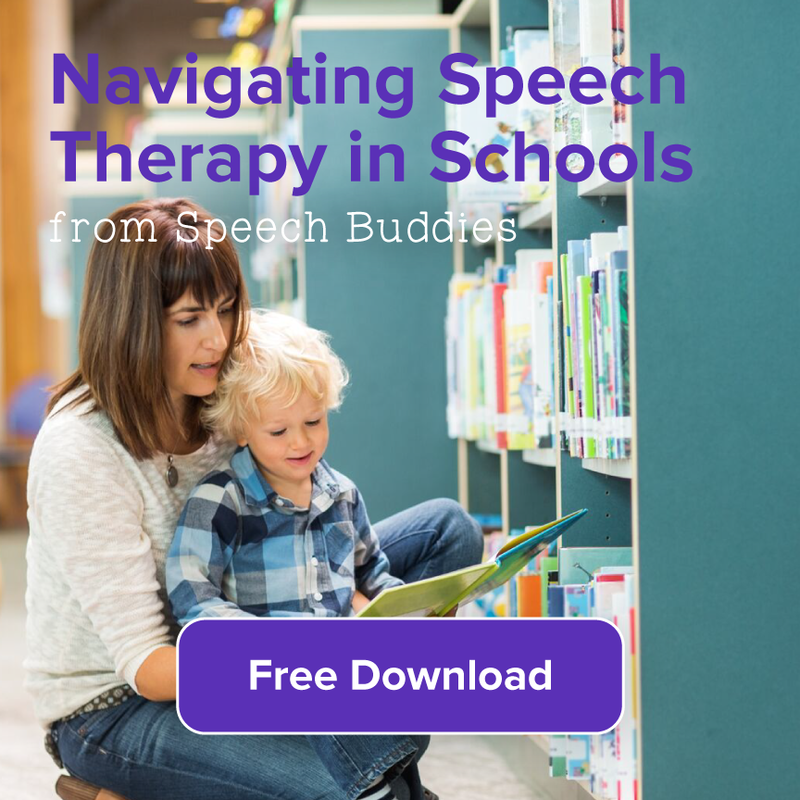 When apps first joined the speech and language evaluation market, they initially appeared to be from independent SLPs or small conglomerations of them seeking to create quick and easy evaluation and screening tools for SLPs. The traditional test methods can be cumbersome in size and often involve many materials. Using only an iPad, evaluation tools in this platform are easy to transport. They are also convenient for note taking and data collection which can easily be shared or stored on the device. Further, many app producers have noticed how engaged patients are with the iPad format and look to capitalize on this in order to get better participation. It’s important to recognize the cost of apps is relatively low in comparison to standardized tests so app makers new they had a market of eager SLPs. Many apps on the market that try to “evaluate” speech and language are not evidence based. Because iPad apps are a new area in the field, it is possible that more evidence to support their use will come with time. Further, apps are not usually “normed” meaning they are not tested by collecting large amounts of data and comparing age and grade groups. Therefore it’s hard to use an app score and compare the patient’s performance to their peers. The iPad format itself might also be distracting for some learners and not the ideal platform for instruction. Finally, there is not guarantee of who is administering such a test. 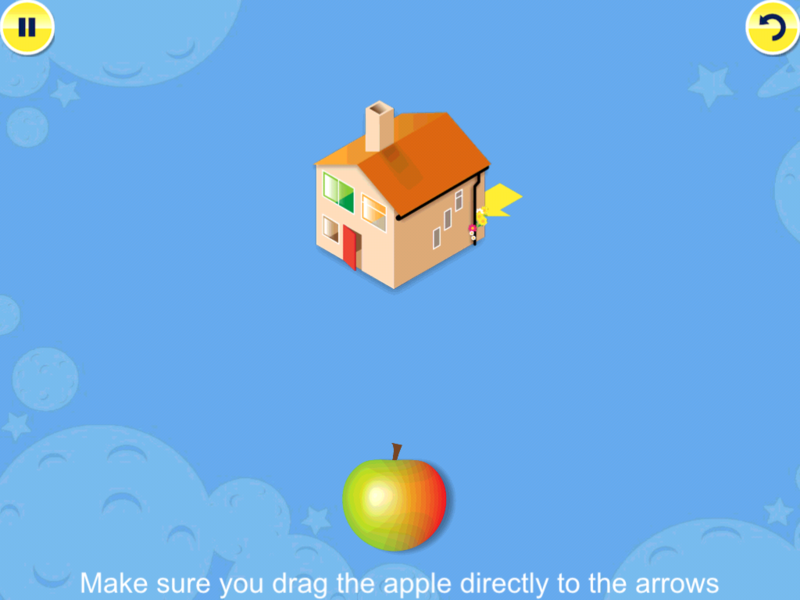 Because anyone can download it, anyone could be using it as an assessment tool. What’s challenging about this is that often in evaluation, SLPs need to use their clinical judgment to modify or re-do certain test items during evaluation. Knowing who is performing the test is critical. Sunny Articulation Phonology Test: Made by Smarty Ears, this app, according to it’s description in the iTunes store, “can be used to identify articulation errors patterns in children as well as adults, while supplementing data obtained from standardized assessments. 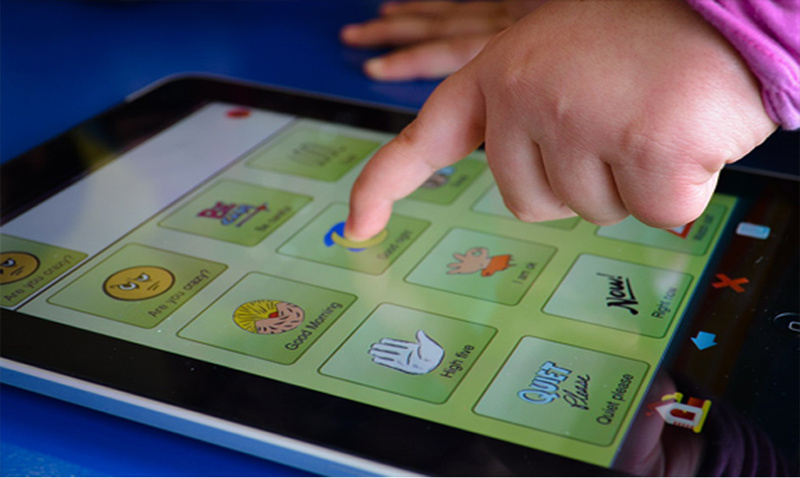 Apps are not a substitute for a speech and language pathologist. While they might sound appealing, there are many pros and cons to using apps to evaluate language. 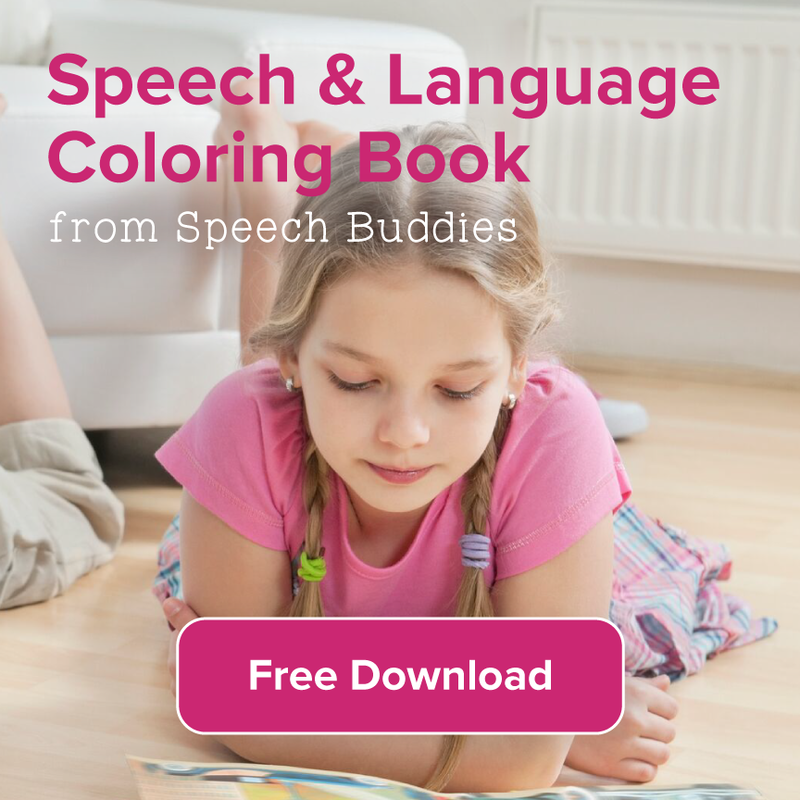 They can be helpful in screening for a possible language difficulty, in which case an thorough evaluation from an SLP would be the next step in defining the problem.